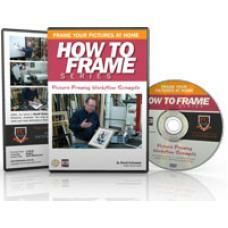 Explains how to calculate quantities and sizes when cutting picture frames. 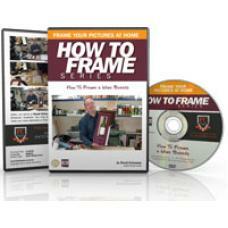 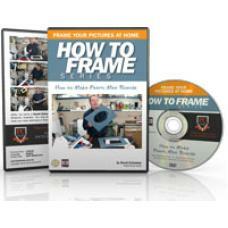 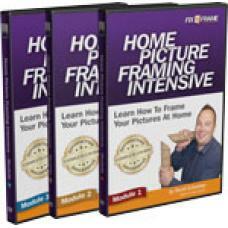 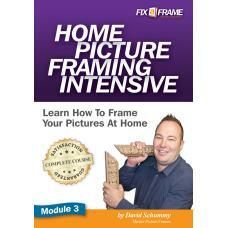 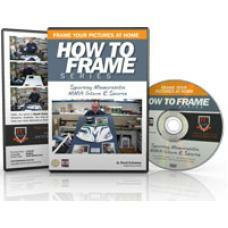 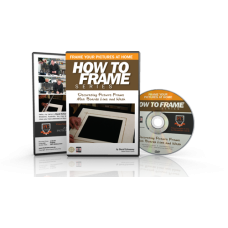 Takes you step by step through cutting and joining picture frames at home. 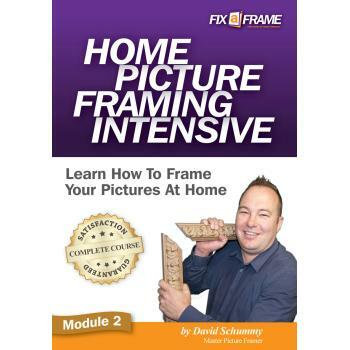 Part 2 of Home Picture Framing Intensive. This is the Second PDF Work Book that accompanies the DVD training.